As Hae-Gi and So-Na's relationship continues to grow, Sun-Mi schemes to tear them apart! 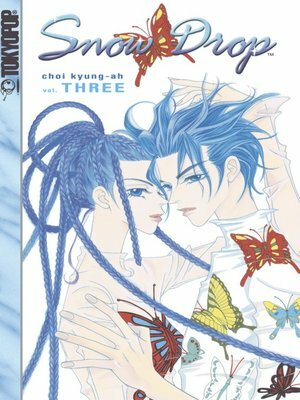 Meanwhile, So-Na feels strongly that there is a connection between Hae-Gi and the book, Snowdrop, and sets out to solve the mystery behind its missing pages. But after So-Na discovers a revealing secret about Hae-Gi, will the book of love have to be rewritten?